Thanks for downloading our free guide! Please click on the link or image below to read it. 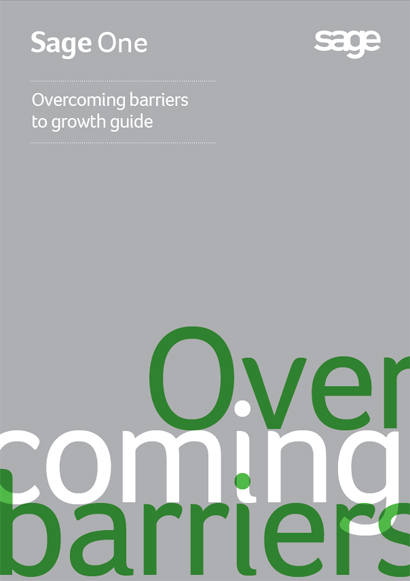 This guide is based on research the Sage One team at Sage (UK) Limited carried out with Enterprise Nation to identify the biggest barriers to growth for small businesses in the UK.